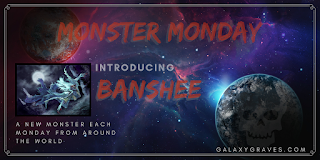 First I want to apologize for not posting the last two Mondays. Things have been crazy busy. 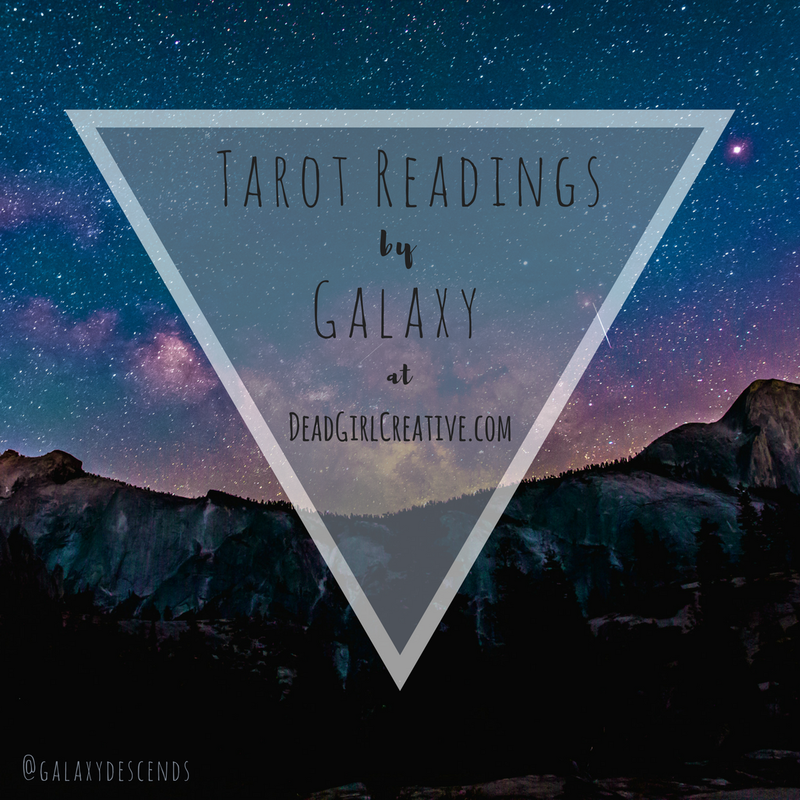 And this is just a quick post to let y'all know I've started to do tarot readings! And I've set up a ko-fi account where you can buy me some bats to help with the everyday costs of running the website and doing tarot readings. 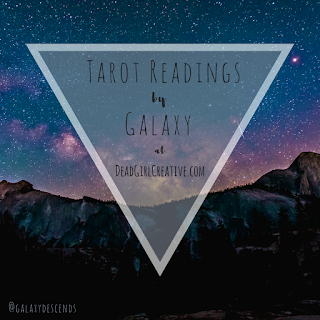 While payments are not necessary to get a reading, they are very much appreciated as I take time out of my own day to do them. Fill out the form here to get on the list!